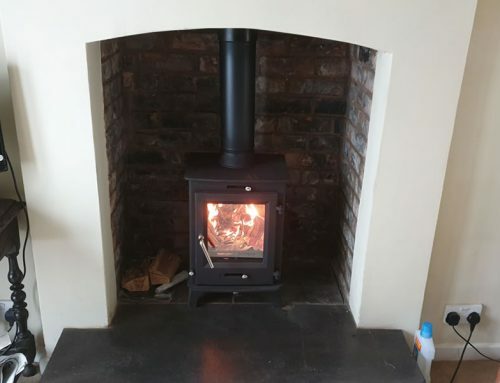 Home » HETAS Woodburner Installers Kingston St Mary, Taunton. 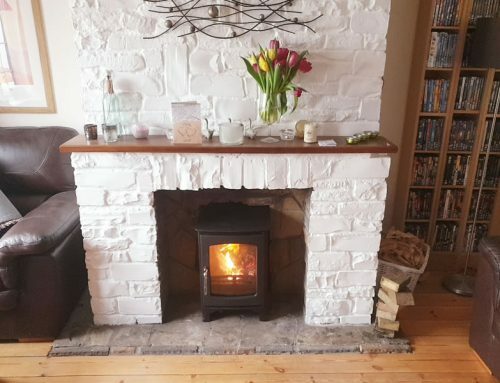 This project involved installing customers’ second hand Chesney’s 7Kw Woodburner in their lounge. 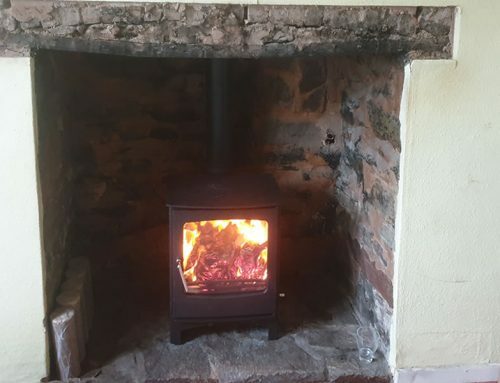 The woodburner is over 5kw’s but fortunately their was an existing air vent in the hearth leading outside. We also installed a new chimney pot as the flexible liner hangs from the chimney cowl which attaches to the top of the pot. 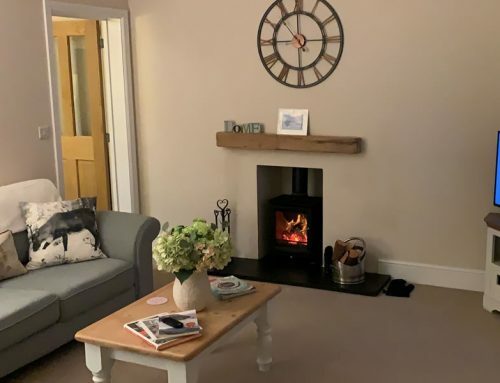 The Chesney’s Woodburning stove is a premium high quality woodburner and we would highly recommend this range. 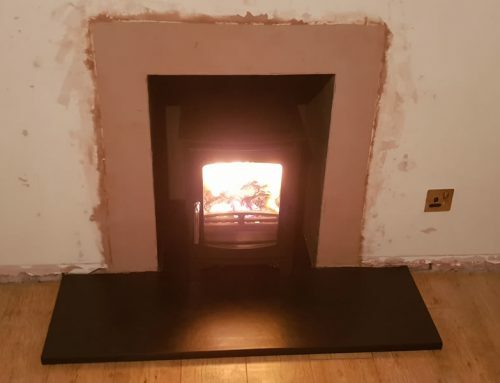 Please call us on 07715104420 for a free no-obligation survey.